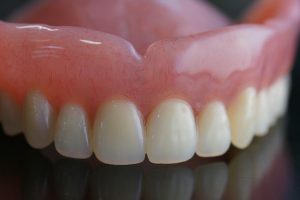 I have receded gums. 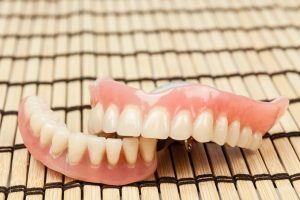 Which is better—a gum graft or partial dentures? 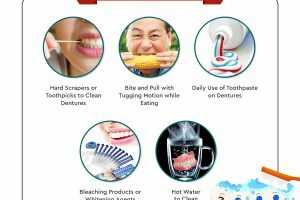 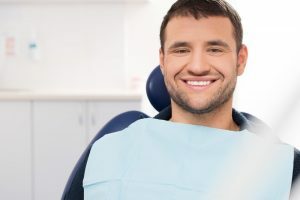 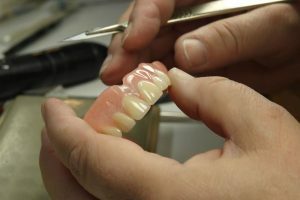 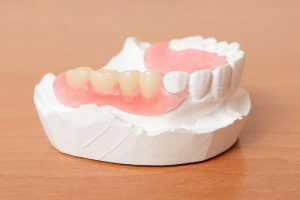 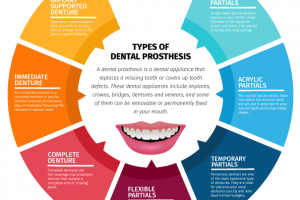 How Will Having Dentures Affect My Life?